English does synthpop better. 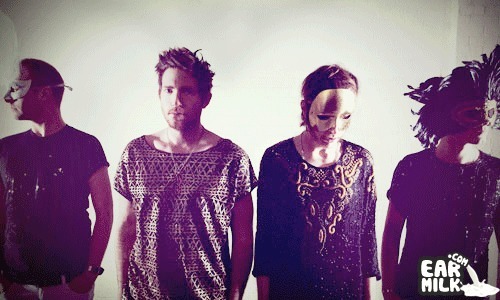 And Fenech-Soler's latest single (releasing April 18th) from their debut album just got a video. It's not all that original and is centered around a mound of garbage with interactive noisey televisions strewn about. Slow-mo'd lyrical delivery and mesmerized children bring this video in as a solid "sure, cool enough" but regardless – I love the music, so I imagine I'll keep posting until guilt overwhelms feet.